I’ve always thought the perfect peanut butter cookie to be rather elusive. 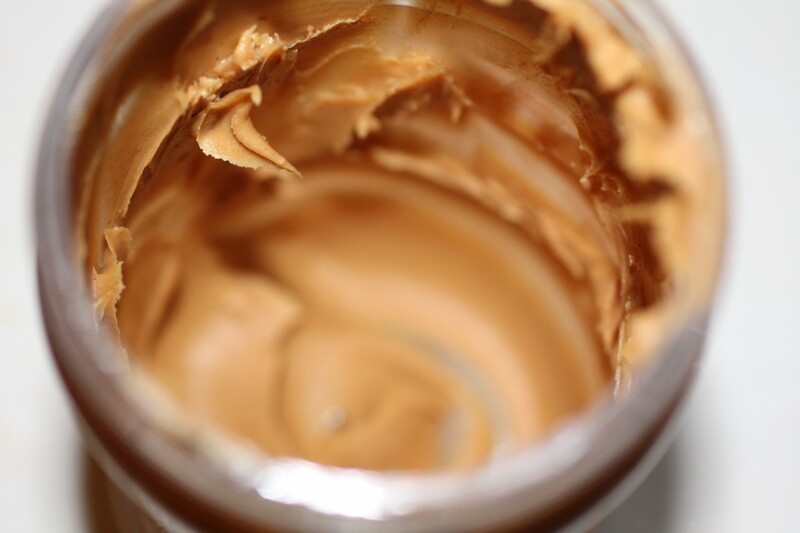 Too often, peanut butter cookies shatter when you take your first bite. 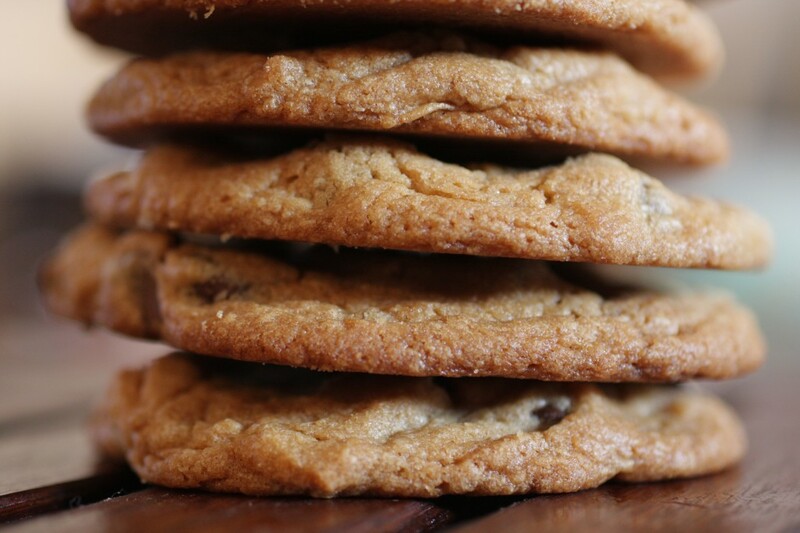 I don’t enjoy overly crumbly cookies; instead, I want a peanut butter cookie that is crisp on the outside and just a little chewy on the inside. I confess that several weeks ago I ventured into the peanut butter cookie realm, and the results were disastrous. Just picking up the cookie was enough to cause it to break into a dozen pieces. The worst part? Those pieces didn’t even taste very good; my garbage can ended up eating an entire batch of cookies/cookie dough in one day. However, the peanut butter cookies from Baked are as close to perfect as any I’ve tried so far. 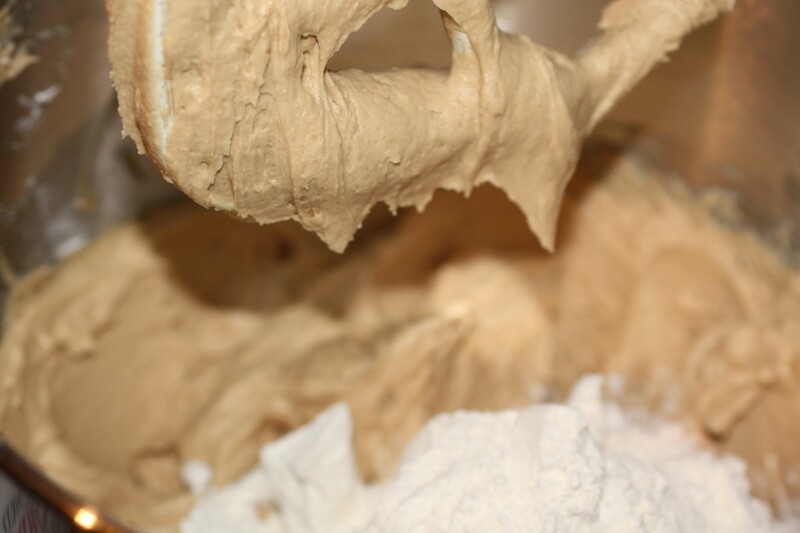 The dough holds together very nicely (and is quite tasty, as well) and produces a crisp, yet chewy, cookie. I’m a sucker for the combination of peanut butter and chocolate, and though these cookies are delicious, I found myself wanting more chocolate (shocking, I know), whether it’s by topping the cookies with a piece of chocolate partway through baking, or by stirring more chips into the dough, I have not yet decided. Cream the butter and sugars until light and fluffy. Scrape down the bowl and add the eggs, one at a time. 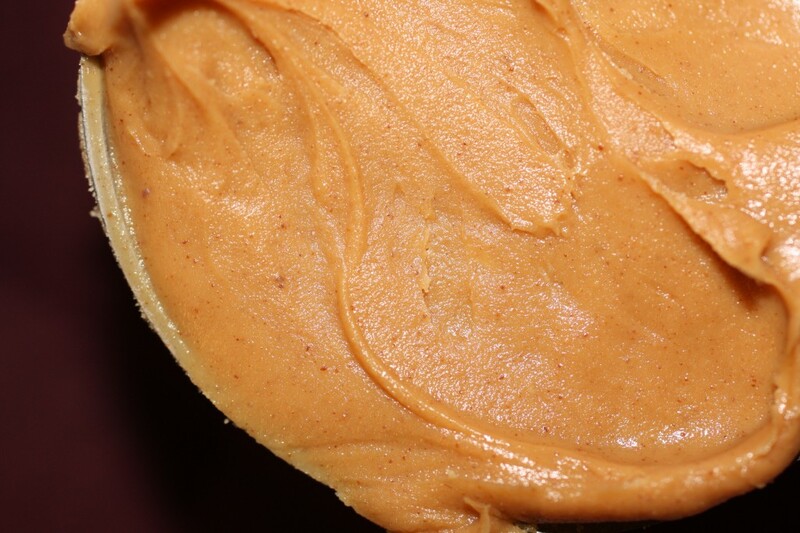 Add the vanilla and peanut butter and mix until just incorporated. Add half the flour mixture and mix for 15 seconds. 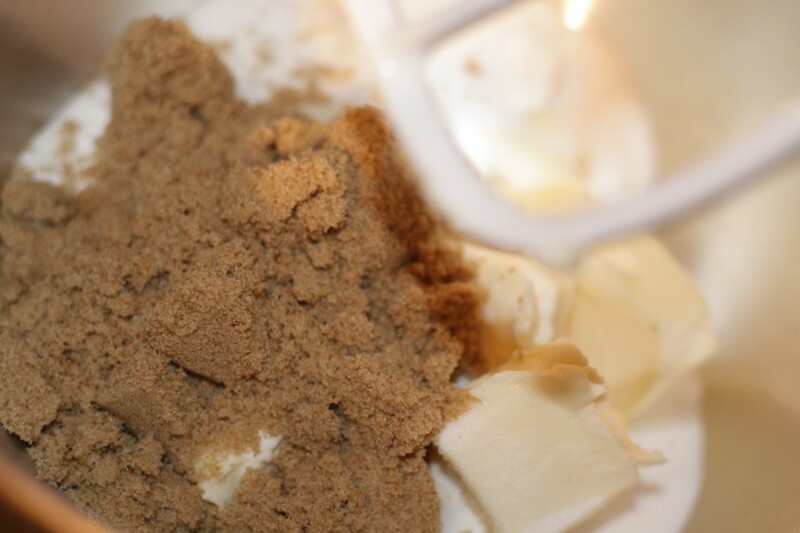 Add the remaining mixture and mix until just barely combined. 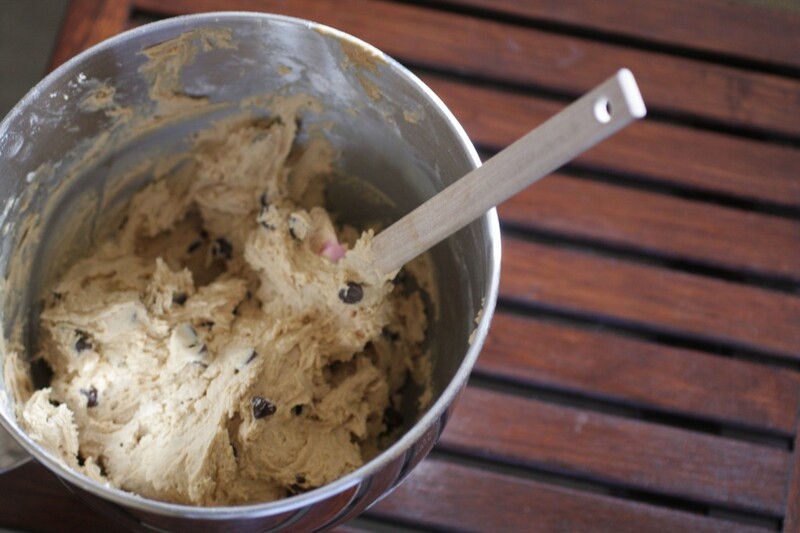 Use a spatula to fold the chocolate chips in. Cover and refrigerate for at least 3 hours. Preheat the oven to 375 F. Line a baking sheet with parchment or a silpat. 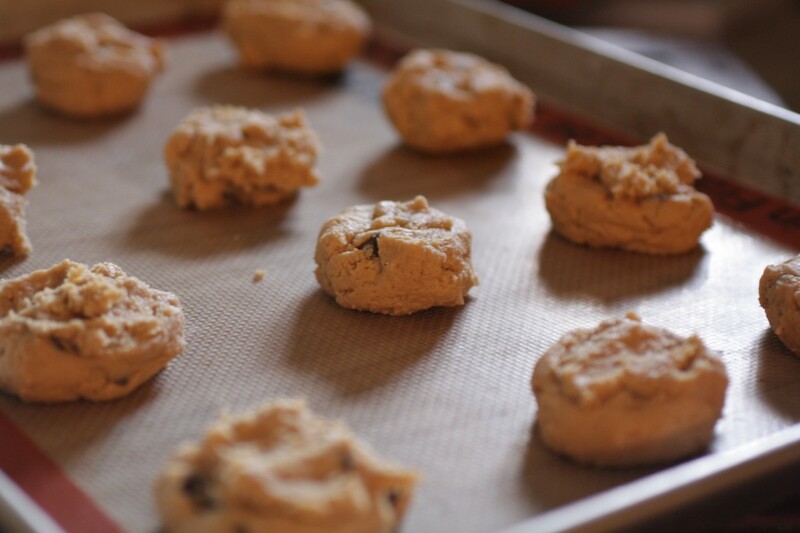 Drop the dough by rounded tablespoons 2 inches apart onto baking sheet and flatten slightly with the palm of your hand. Bake for 10-12 minutes until the tops of the cookies just begin to brown. Remove pan from the oven and cool for 5 minutes. Transfer cookies to a wire rack to cool. *I would use more chocolate next time, or make smaller cookies and top with a chocolate star or kiss. Also, the cookies probably would be better with all milk chocolate, which the original recipe recommends…I just didn’t have enough on hand.